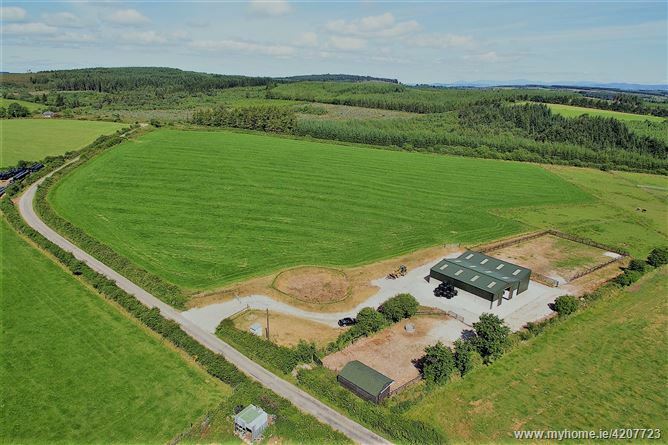 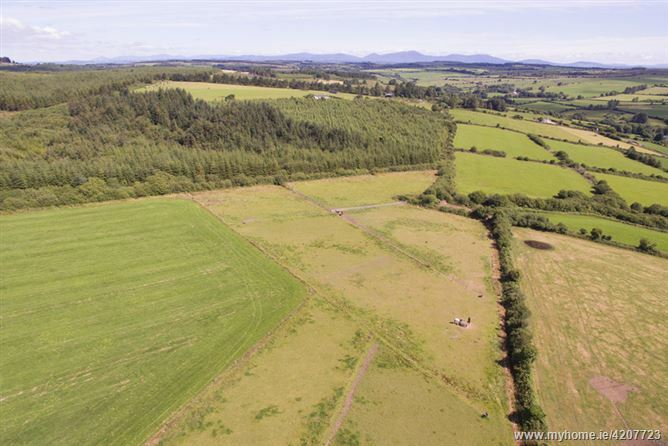 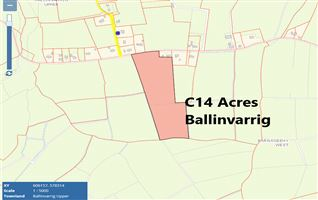 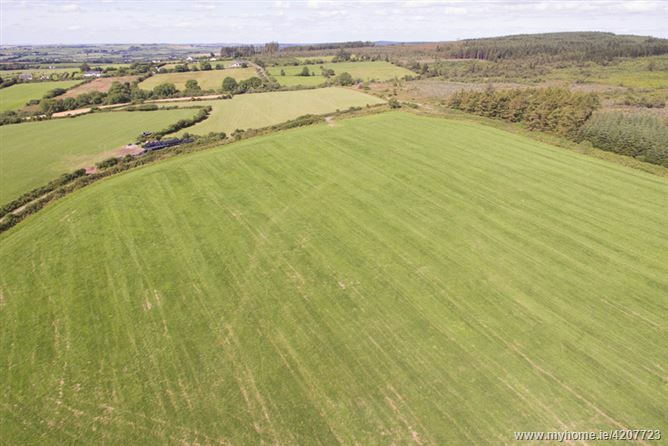 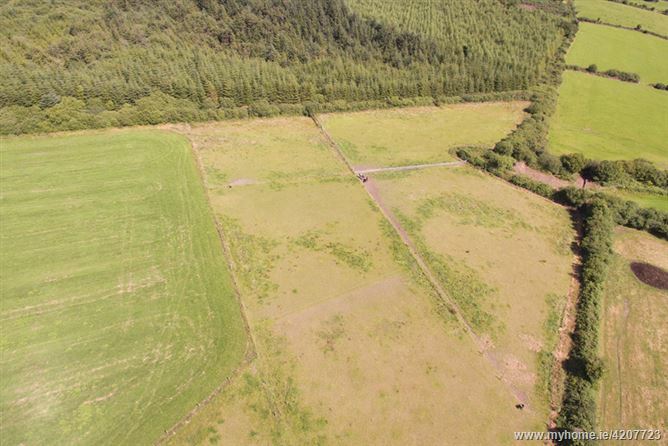 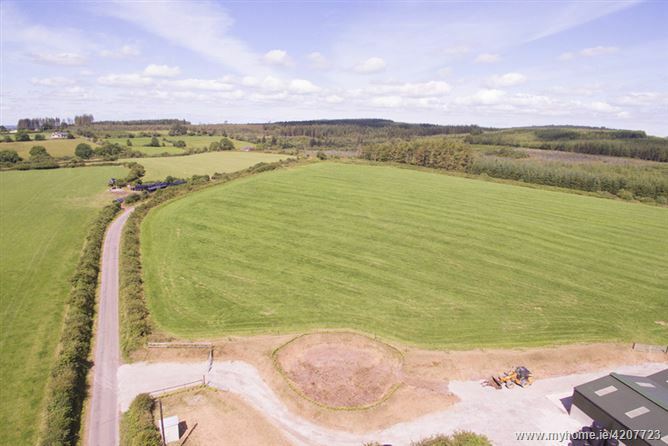 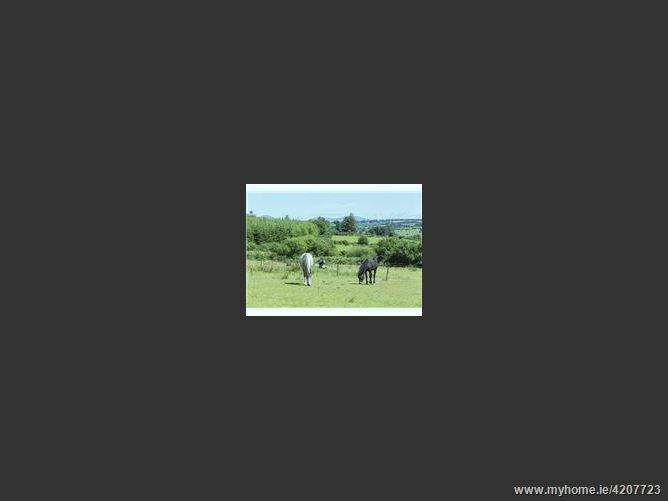 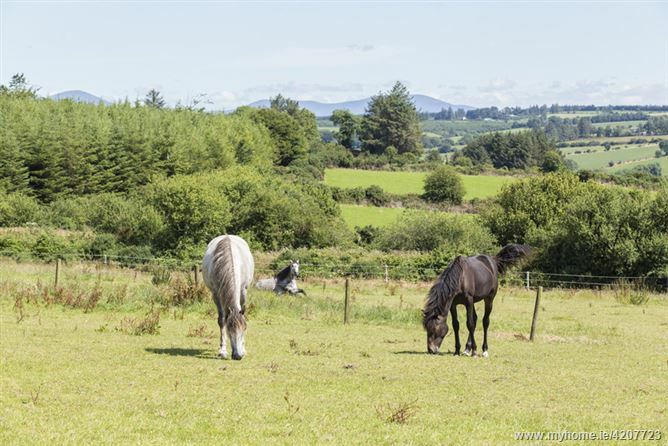 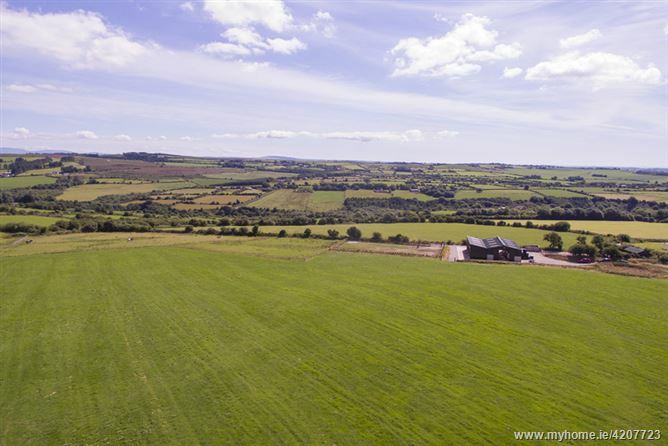 C19.5 Acre "Blackberry Farm" is of excellent quality and set in a beautiful tranquil location surrounded with magnificent panoramic views of the Knockmealdown Mountains, countryside, pine forests and sea. 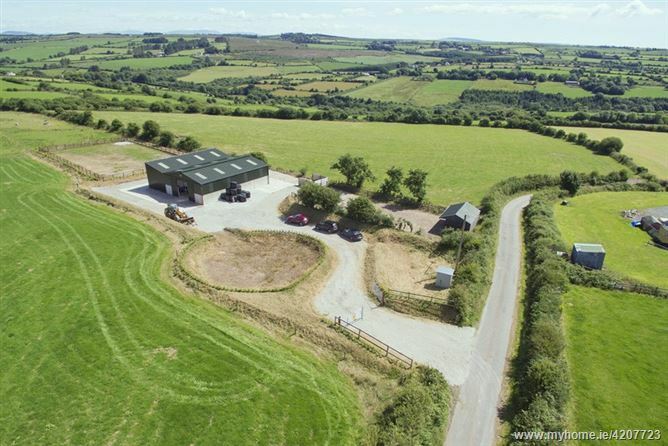 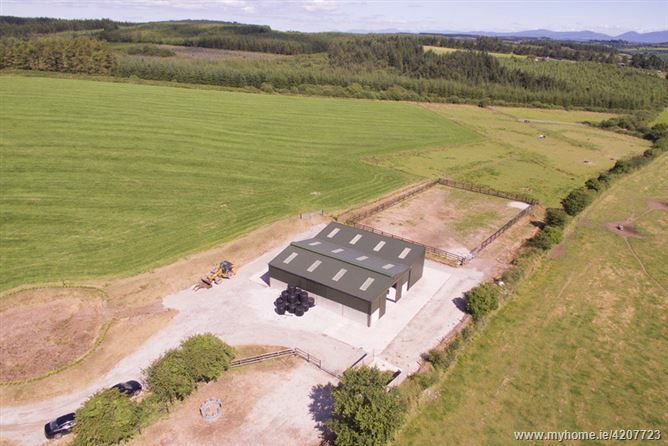 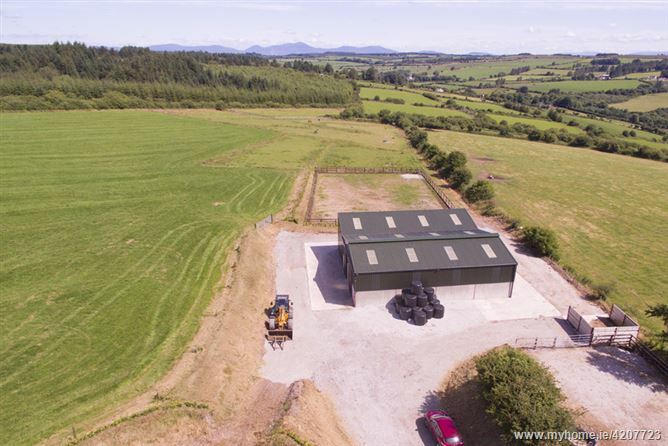 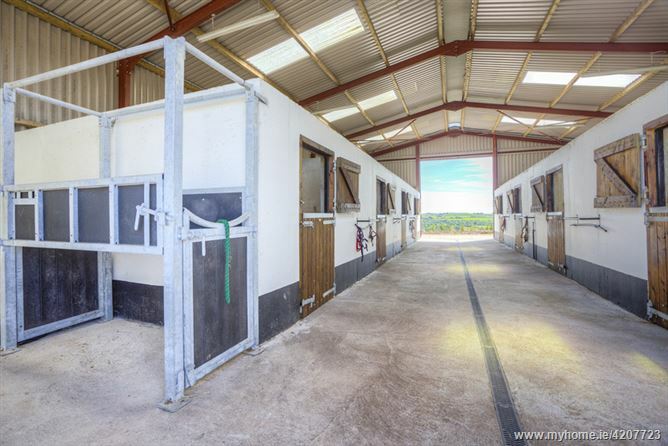 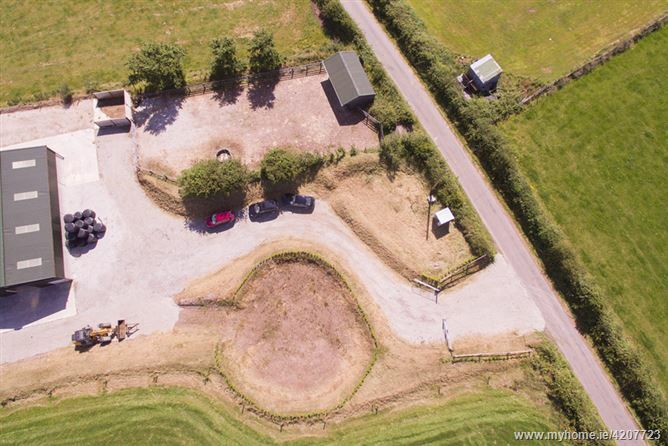 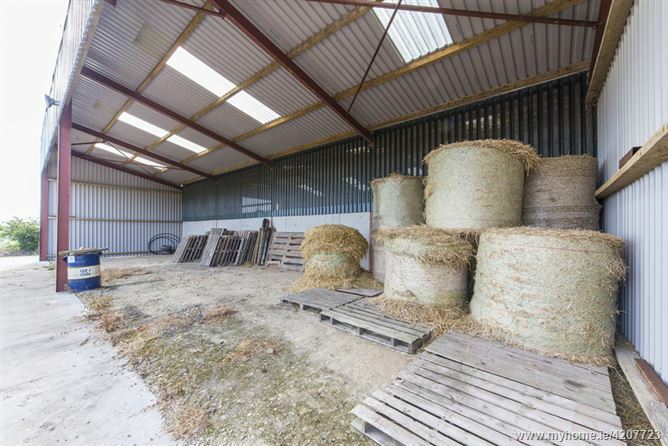 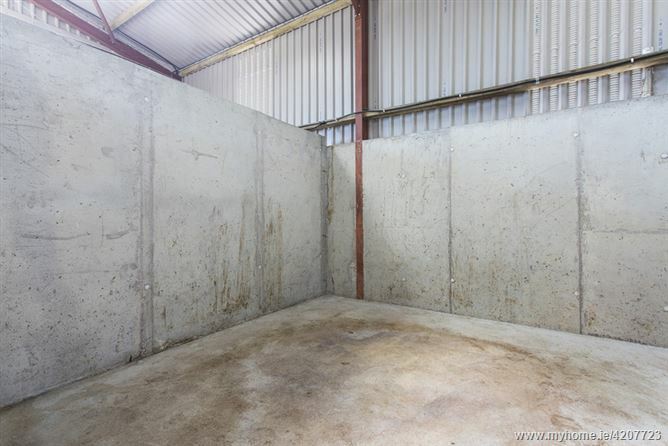 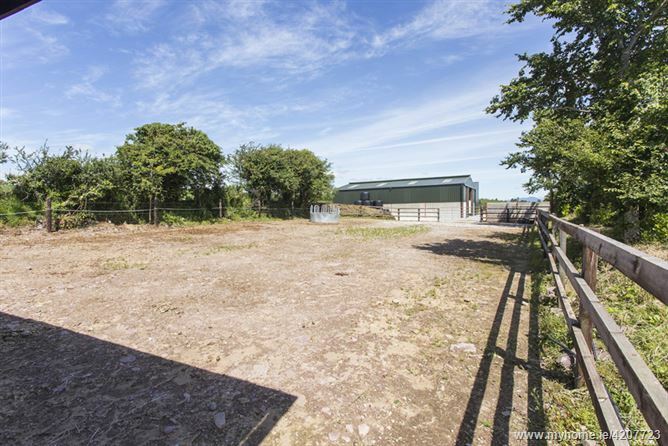 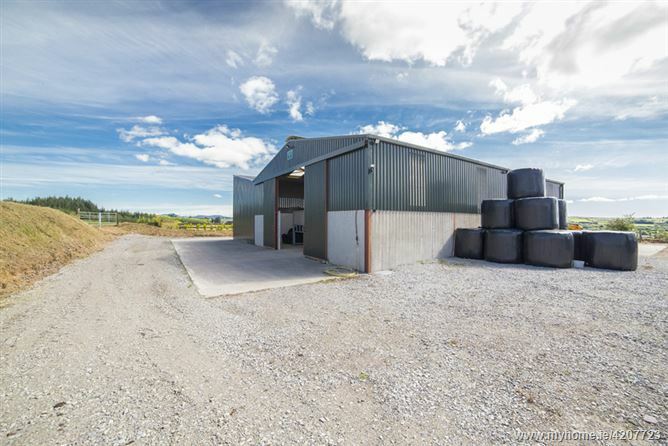 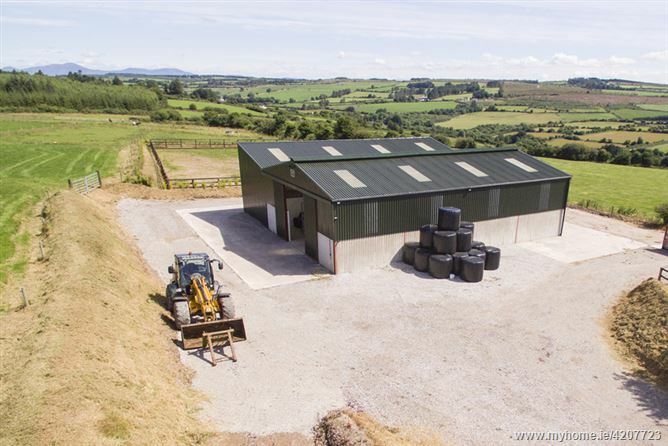 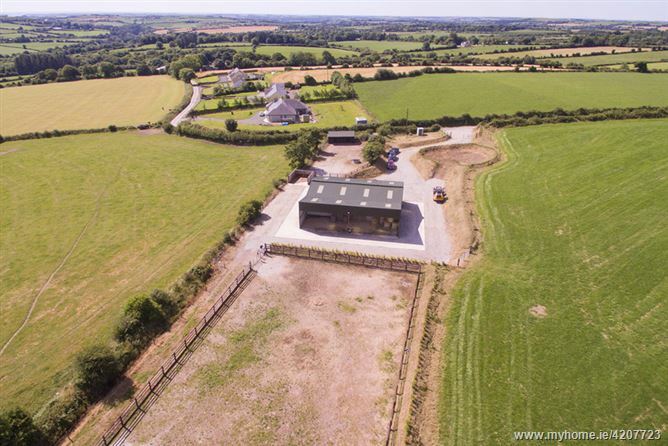 The shed Circa 63ft x 40ft comprises of 8 stables which are all supplied with automatic filling water trough basins, shed barn along with a dry paddock and an additional wooden shed suitable for a further two stables. 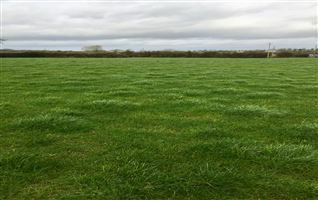 A satisfactory percolation test was conducted on the land with a view for an application being made for a residential dwelling. 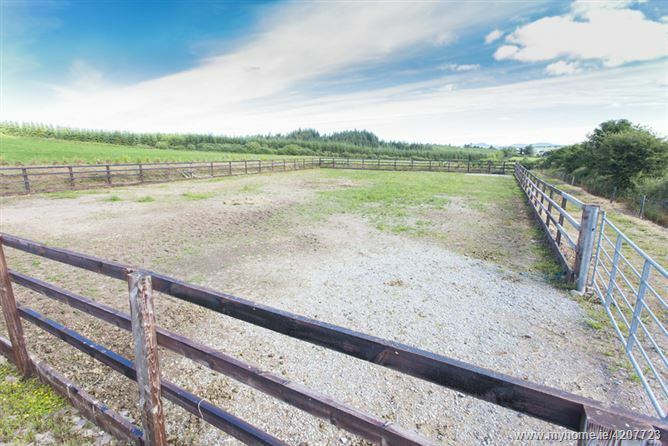 An arena with wooden fence surround and a lunge ring have also been constructed. 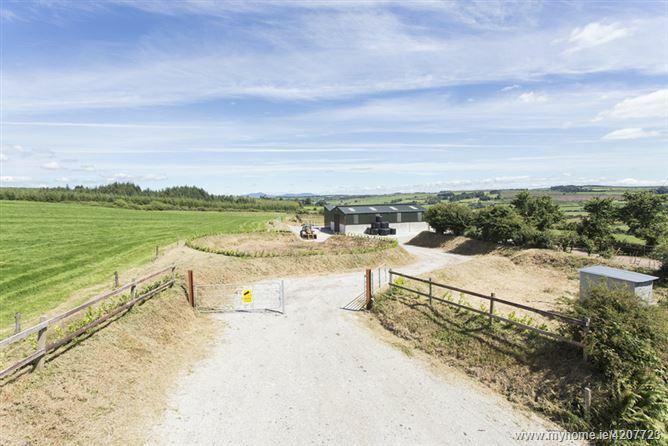 4/5 paddocks are complete with electric fencing and the entire farm perimeter has appropriate fence and hedging. 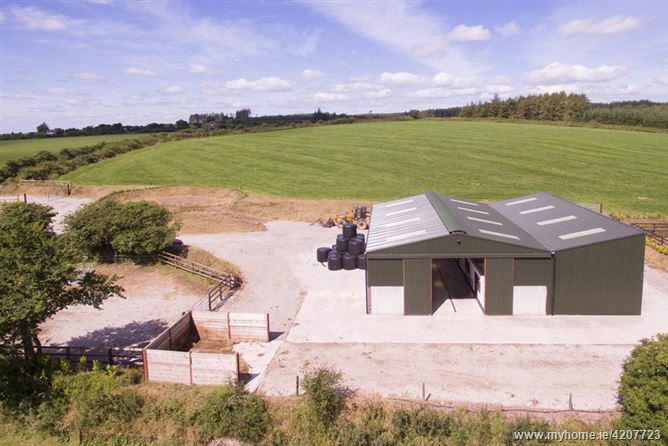 Water and electricity are supplied from the self contained pump station to all areas of the farm. 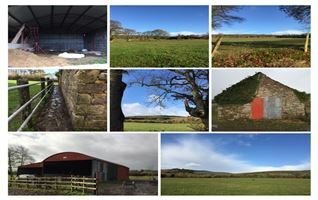 Overall the entire land/stables, paddocks and pump house have been completed and maintained to an extremely high level. 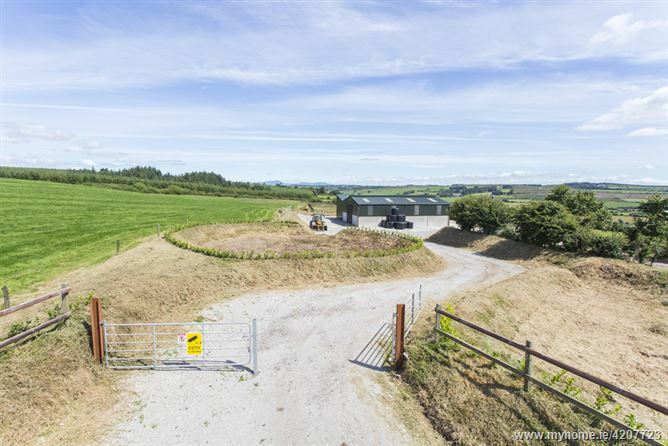 Double gated road entrance to shed & 2nd gate to upper field. 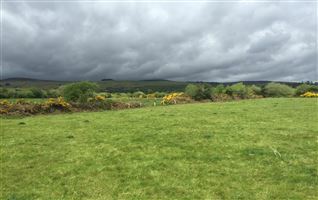 Two running streams lie on the boundary of the land. 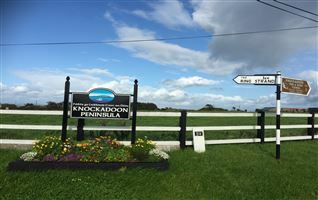 Travel from Midleton take N25 Eastbound passing through Killeagh Village, take the Mount Uniacke road passing "The Thatch" pub on you left and Killeagh Church on your right. 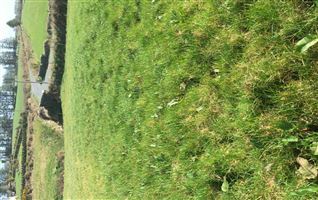 Continue straight for approx. 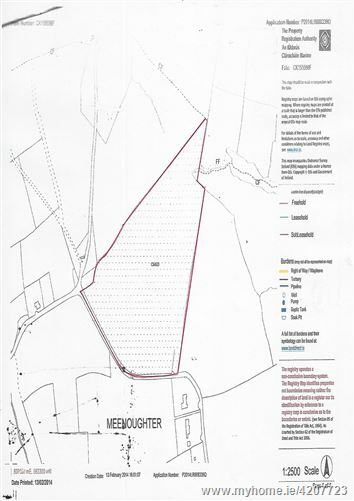 4.4km until you arrive in Mount Uniacke. 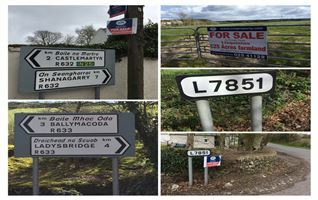 Take right turn sign posted for Inch. Turn left at Inch School, continue for 3Km and turn right. 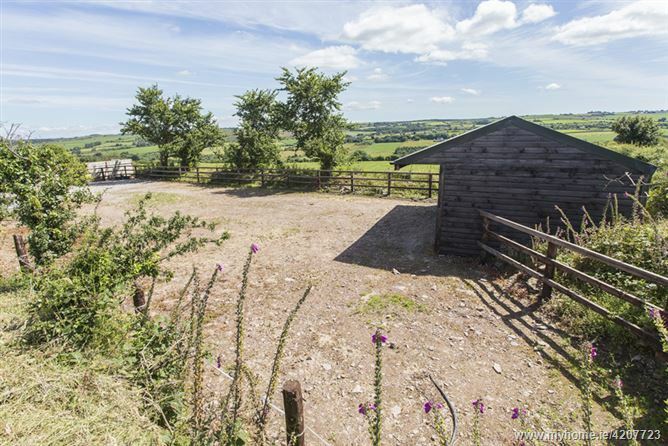 Travel for 1km and "Blackberry Farm" will be located on your left-hand side.